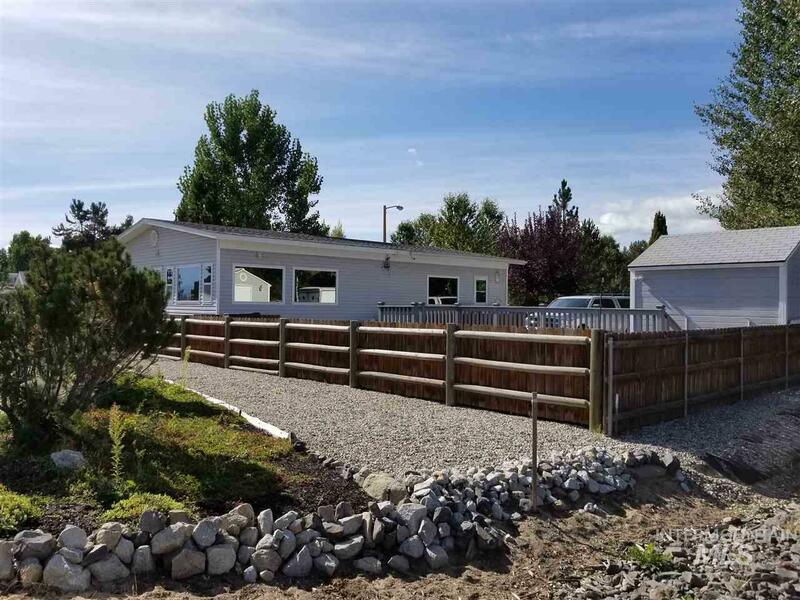 All Cascade homes currently listed for sale in Cascade as of 04/21/2019 are shown below. You can change the search criteria at any time by pressing the 'Change Search' button below. "9+ acres with Moore's Creek meandering through the property & 360 degree mountain & valley views, the 3BD/3BA home has geothermal waters beneath & the makings of a true Spa . The radiant floors & the outdoor soaking pool are rare treats courtesy of Mother Nature. The open concept living area has a stucco fireplace adding ambiance & warmth to the living room. The kitchen boasts custom cabinets with a tile back splash. 60 gpm/108 degree commercial/geothermal well could power greenhouses or hot spr"
"WOW! Beautiful log cabin retreat on 9+ acres. 5 beds, 2.5 baths, loft area, 2 car detached garage and detached shop. Open floor plan with great room, kitchen and dining space adjacent to deck with breathtaking views of Lake Cascade and West Mountains. Outdoor BBQ built into custom rock fireplace. Detached 24 x 52 Shop with pull-up garage door - perfect for the tractor or lots of toys. Community boat ramp. 17 miles to Tamarack Resort and 22 miles to McCall/Payette Lake." 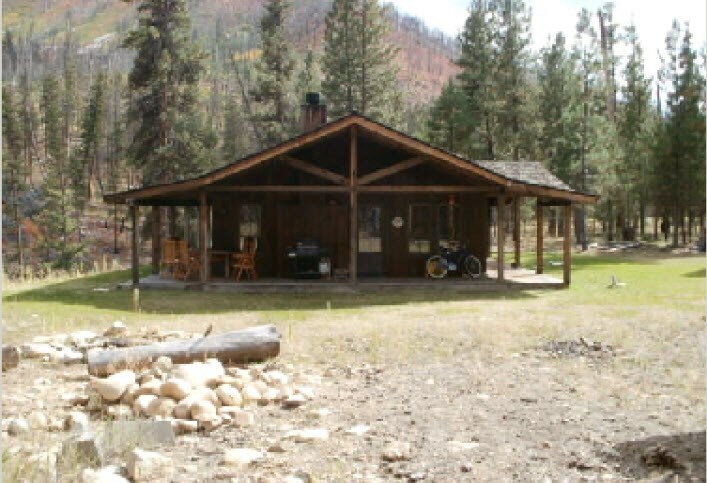 "BACKCOUNTRY LIVING AT ITS FINEST .This 2386 sq. foot home is surrounded by 25 acres of wooded paradise. Privacy of the Backcountry with the benefits of electricity. You can fly in the Johnson Creek Airport. The home has a large open family room, wrap around covered decks, living room with wood stove and kitchen with granite countertops, hickory cabinets and stainless steel appliances. 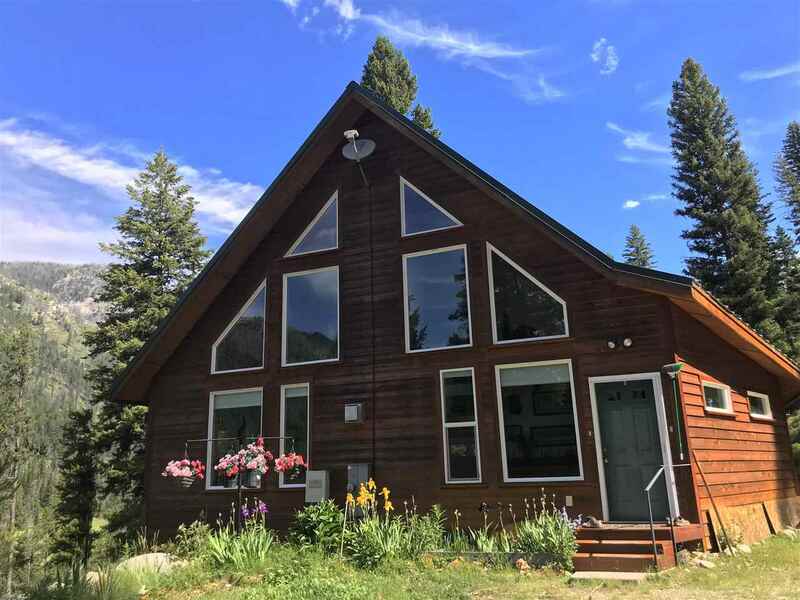 One border of the property is the famous Johnson Creek (a tributary of the South Fork of the Salmon Rive"
"Escape the steel and concrete of the city with this gorgeous custom log home. Surrounded by trees, this stunning 2.1 acres property feels like you're sitting on top of the world & overlooks the Cascade valley. Inside you're greeted by an abundance of daylight gleaming off the beautiful hardwood floors. The kitchen boasts granite counters, tile back-splash, stainless steel appliances, & an island with built-in wine fridge. Amazing wrap around deck spans 3/4 of the home. 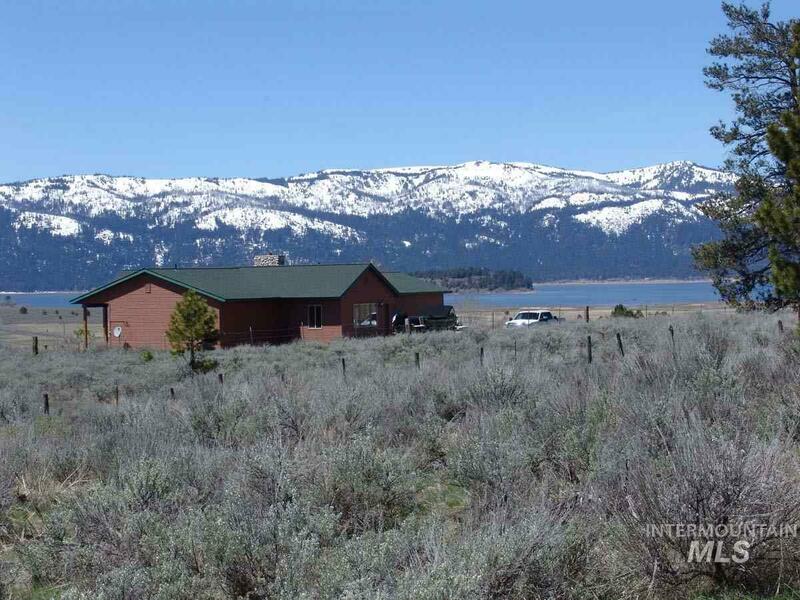 This property has so much "
"HUGE LAKE CASCADE & MOUNTAIN VIEWS! 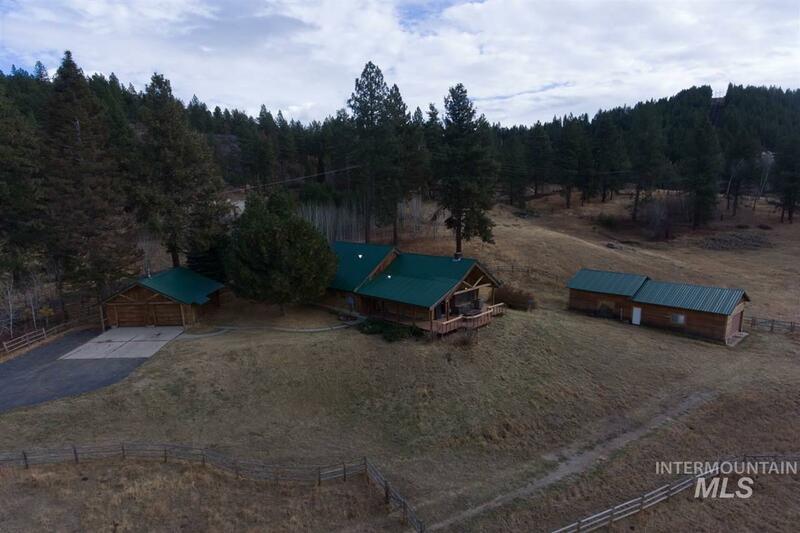 This immaculate home on 20.6 unrestricted acres adjoins public lands. Great room concept with hardwood floors, tile floors, cozy wood fireplace, granite counter tops, relax and enjoy your awesome views from your family room or master bedroom. Three bedrooms, 2 full baths, 2-car garage, separate storage shed and on demand propane generator. 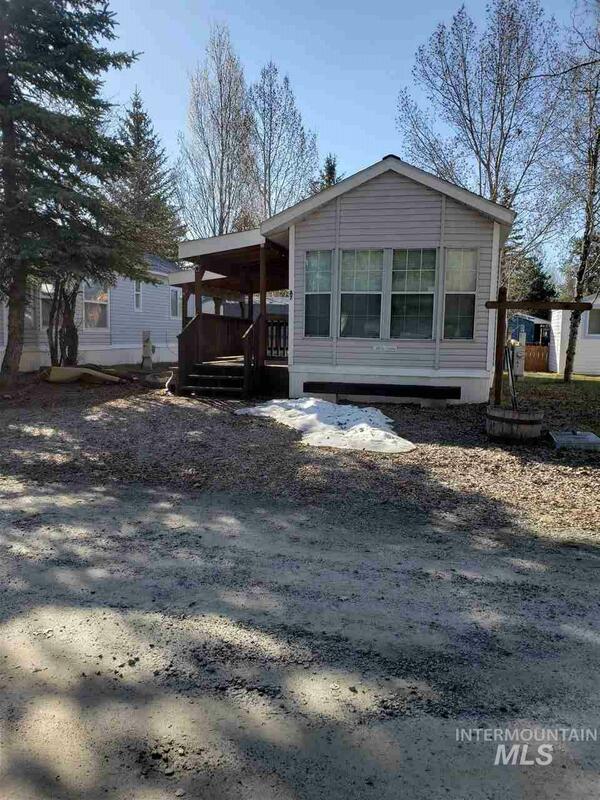 This rare find is located close to Sugarloaf Boat Ramp and looks at Tamarack Resort." "APPRAISED AT $525,000. Designed to accommodate two separate families, with split living quarters, within one structure. Log veneer home, covered patio, 2 kitchens, 2 living rooms, 2 propane fireplaces, a loft area, 5 bedrooms (not all have closets) and 3.5 baths. All of the appliances, furniture, beautiful log beds are included - turn key! Plenty of room to bring all your family and friends. 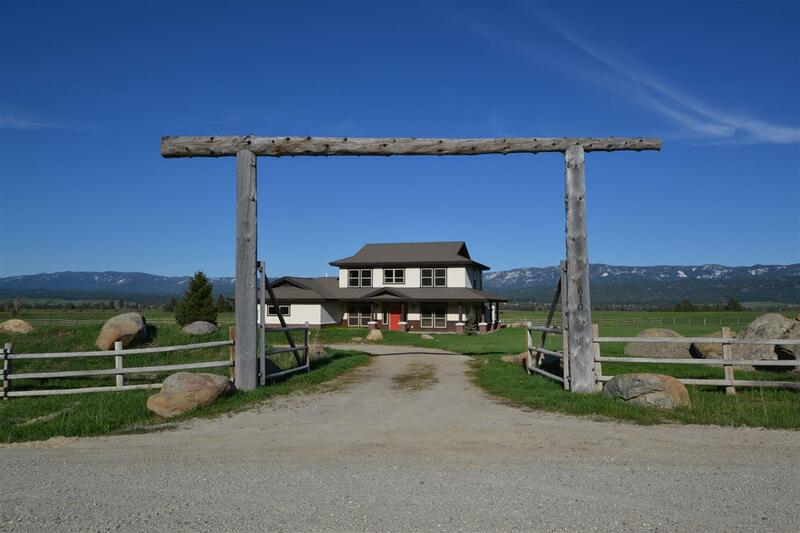 The acreage is two parcels; enjoy your cabin in the woods, garage, game trails, and beautiful views on on"
"This rare property overlooks the Middle Fork of the Salmon River in the heart of the River of No Return Wilderness. It is steps away from world-class fishing and hunting. The cabin is one of 21 ownerships that share in the community improvements including a large lodge, manager's cabins, community power and water systems as well as the outfitting business. Seclusion and comfort are the prime amenities. Price reduced!" "Renovated beautiful home brings the amenities of the city life into the mountains. Complete kitchen remodel with solid slab stone including Idaho garnet. Other renovations include - elegant bathrooms, roof replacement, windows, heating system. Spacious master bedroom. Enjoy your privacy conveniently close to the lake and dock. Incredible variety of beautiful flowering shrubs and gardens protected from wildlife. Natural light flows easily. Oversized bedrooms in basement currently used as workshop"
"This is a MUST SEE! 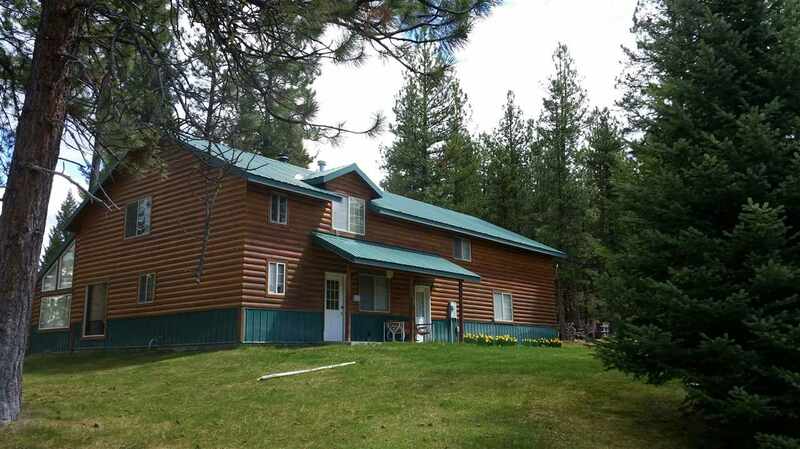 1400 square feet of fun, entertainment & breathtaking views of Payette River & East Mountain. Custom cabinets in lavish laundry room & kitchen. Storage everywhere, for everything. 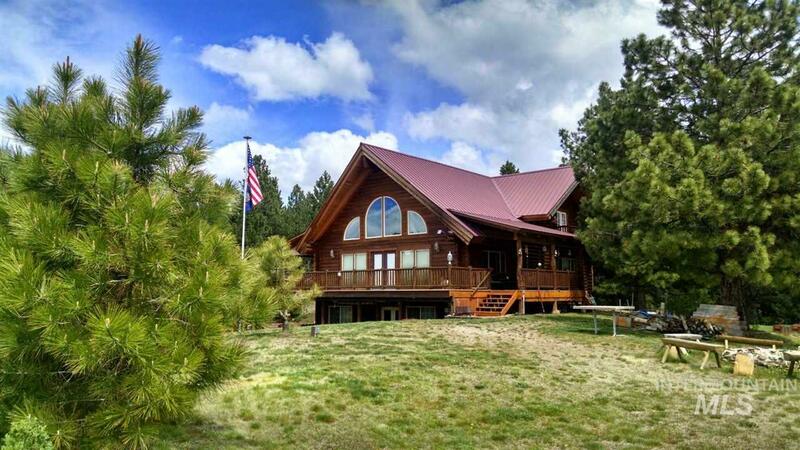 Amazing deck on the Payette River, just sit back & enjoy the privacy of this piece of heaven. Did I mention it is low maintenance & has community pool & club house, pavilion, & lots of common area, walkways & ponds to enjoy? 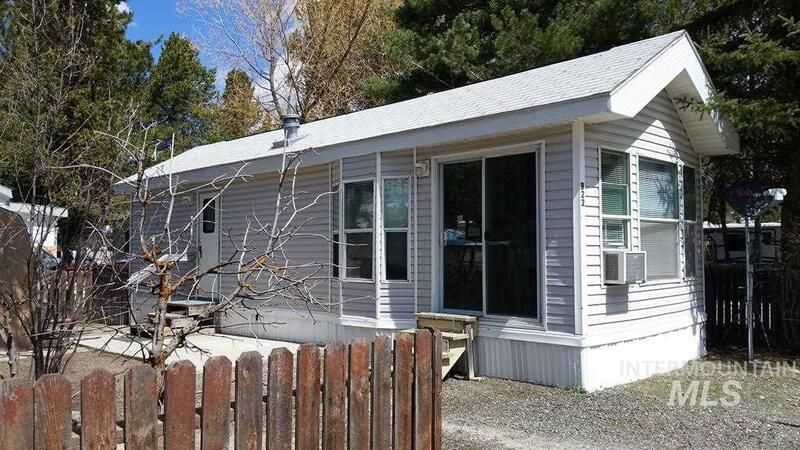 Oh and there is fishing, tubing & bird watching right out your back door on"
"This adorable cabin in the woods comes with an amazing view over looking Lake Cascade. 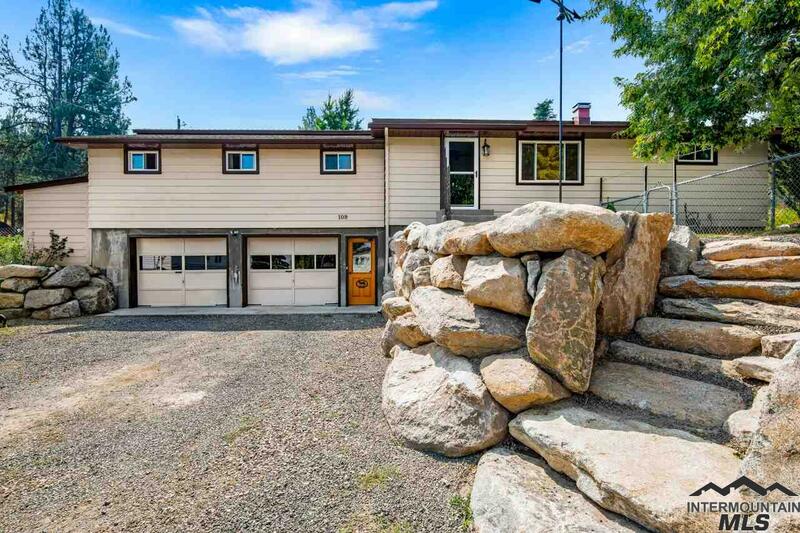 Just minutes away from downtown Cascade, the golf course, snowmobile access to trails on West Mtn, to a boat ramp, and quick access to Tamarack Resort.There is a beautiful adjoining lot as the 1st right of refusal to this property, (not currently listed) for some extra space. This is an AS-IS property, but definitely worth the look!" "Picturesque Cascade! An hour 1/2 from the city to the great Idaho outdoors where you will find recreation for every season. This is the perfect spot to call home or for a get-a-way from the hustle of the city. This would make an amazing VRBO for someone. There is room to build another home or duplex and has been approved by the city. This could be a great opportunity to have a piece of the mountain life style and make money. In town and easy walking distance to everything." "Perfect mountain retreat! Unique double lot so you can park toys and have RV Guests. Darling yard with large backyard deck and screened porch. Ideal for personal use or short term rentals. HOA Dues are $1000 a year and pays for water, sewer, road maintenance/snow removal and community indoor pool. Home has full audio sound system and controls. Washer and dryer are located in community club house. Lot 2 has electricity available and could be developed into it's own separate parcel with home. Lots"
"Own a piece of Valley County! 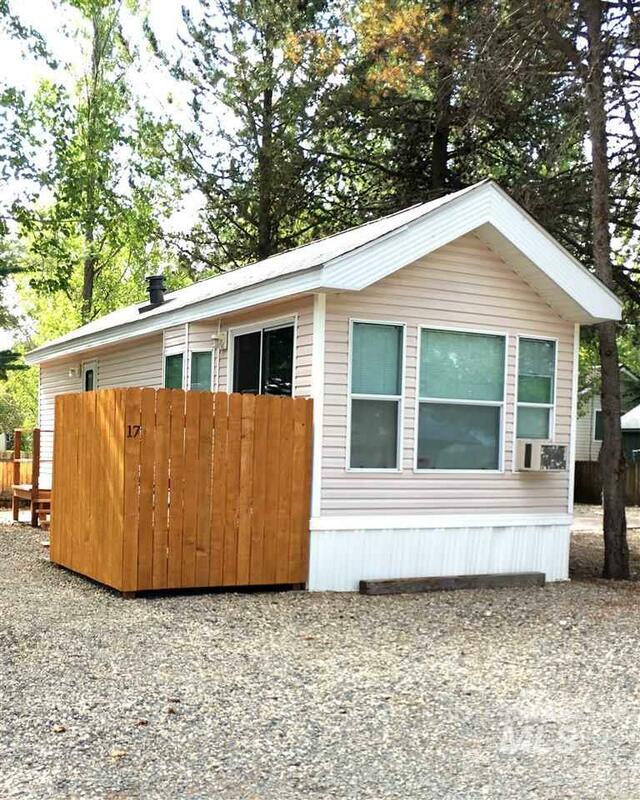 This fully furnished 2007 Cavco park model is in the desirable Leisure Time RV park on the north side. Includes a covered deck and shed. Close to the Clubhouse and community nature paths. Own your own lot & park model. Indoor swimming pool (avail 5/-10/31) fire pit, horseshoes, library, showers, laundry & miles of common area & paths. All Play and No Work! Association fee includes water, sewer and all the amenities of park, such as pool etc." "Handyman Opportunity for 2 Bed, 1 Ba in Leisuretime Park in Cascade on special lot! Remodel needs to be finished- property priced accordingly. All new flooring, kitchen cupboards, electric central heating and air, bathroom vanity, upgraded electric 200 amp service throughout. Hill behind back yard, and no neighbors on one side, so you have extra privacy! Walk The Strand, swim in the pool, or fish at the lake. Property and included items are sold AS-IS. FYI, Water can't be turned on for inspecti"
"LEISURE TIME RV PARK where you actually own your lot! No need to bring your RV, getaway to this beautiful Park Model with shed; 1 bedroom, 1 bath, new flooring, partially fenced, and good location. Close access to pathways and common areas, picnic areas, laundry facility, and indoor seasonal swimming pool. Walk along the Payette River on The Strand Pathway or enjoy nearby Lake Cascade, 9 hole golf course or downtown Cascade.. A wonderful home away from home!" "1999 Chariot Eagle home with updates. Open floor plan with one bed / one bath. 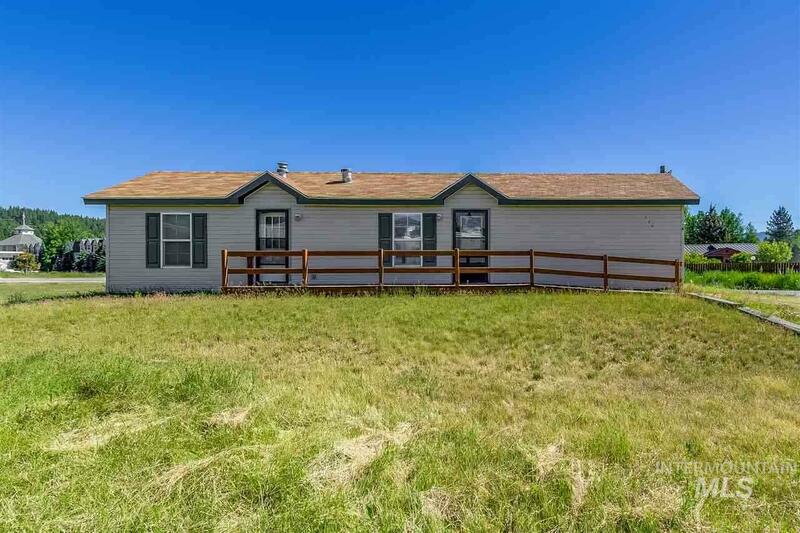 Property includes 100 sqft shed and is xeriscaped for low maintenance. Comes fully furnished, full size furnace, window AC and has a private deck. Lots of community area including paths, pool, showers, access to the river, fire pit and the list goes on "